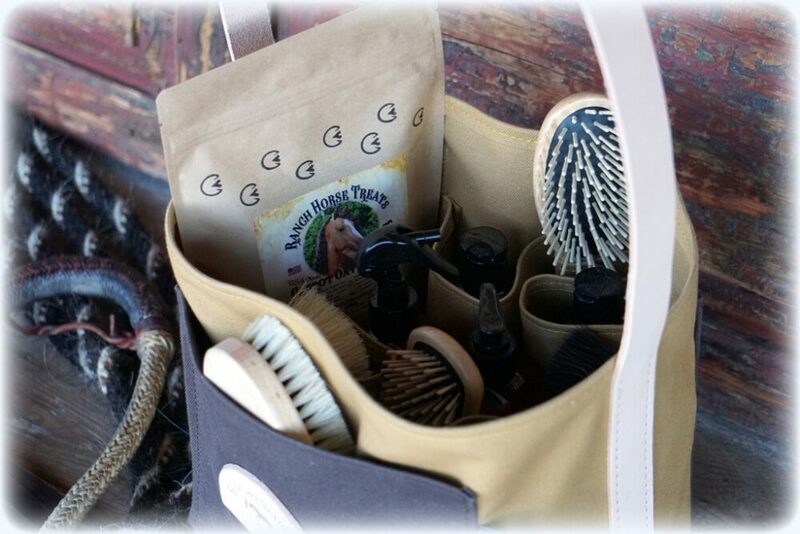 Our Canvas Ranch Grooming Tote is perfect for every horse owner to store brushes and grooming products! Locally handcrafted in Sarona, WI from heavy duty 18 oz. duck canvas with natural leather handles. The tote is sporting our Ranch Life Naturals logo and is simply wonderful to organize in the barn and/or take on the go. The price is for the bag only. 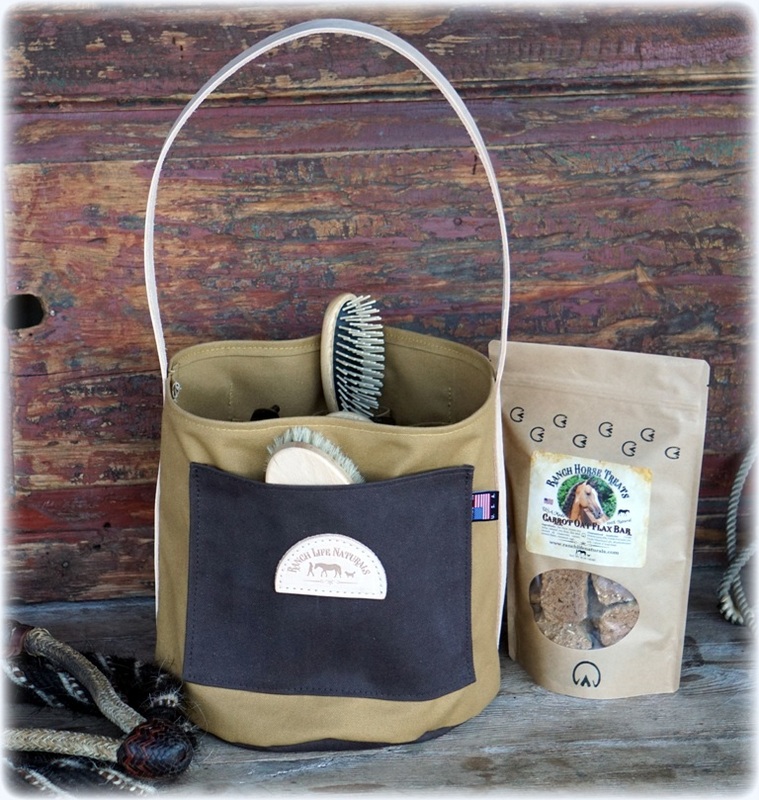 Our NEW Canvas Ranch Grooming Tote is made from heavy-duty 18 oz. duck canvas and natural leather straps. The strap is 44 inches long and is attached starting from the bottom of the bag from side to side for a sturdy reinforced bag. Our canvas, leather, and bag are proudly made right here locally in Sarona, WI, USA. 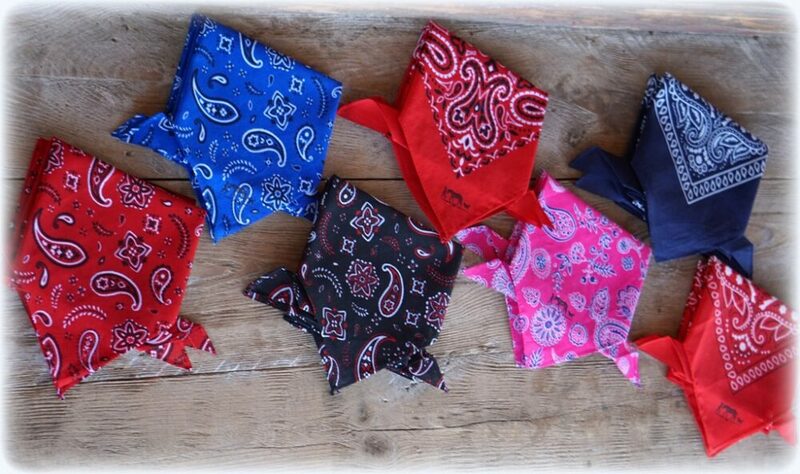 Our bags sport our Ranch Life Naturals logo patch and a Made in the USA tag. 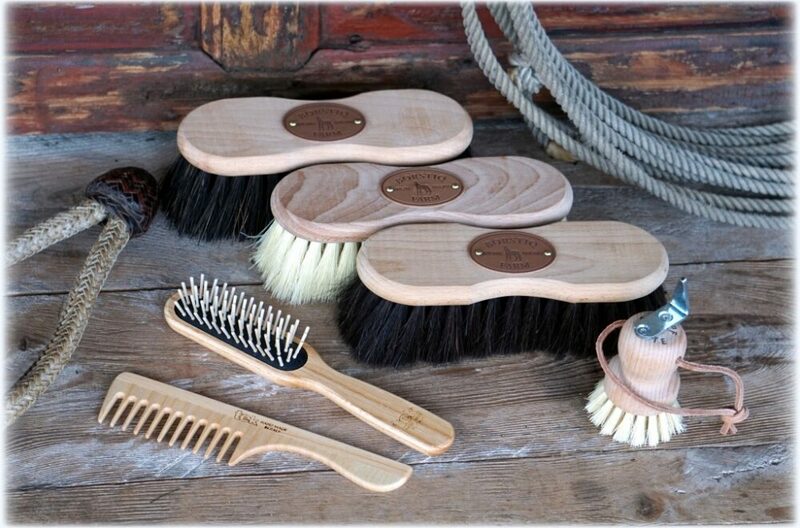 Our Ranch Grooming Tote is made to hold all the brushes and products you need to groom your horse. The interior pockets are roomy and are big enough to fit brushes too. 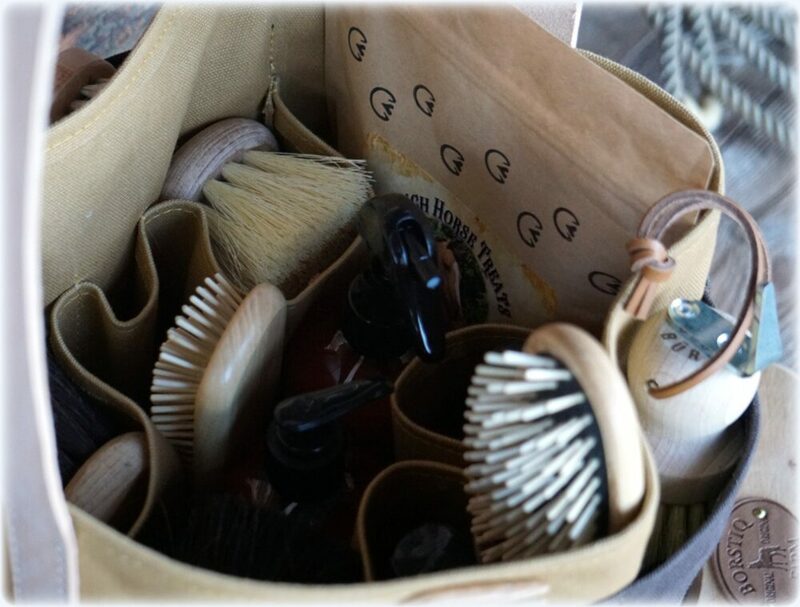 The exterior pockets can hold brushes, combs, your phone, wallet or whatever else you like to store. The bag has a 10-inch round bottom and is 10 inches high excluding the handle. It’s the perfect bucket bag to use for grooming your horse and even your dog. 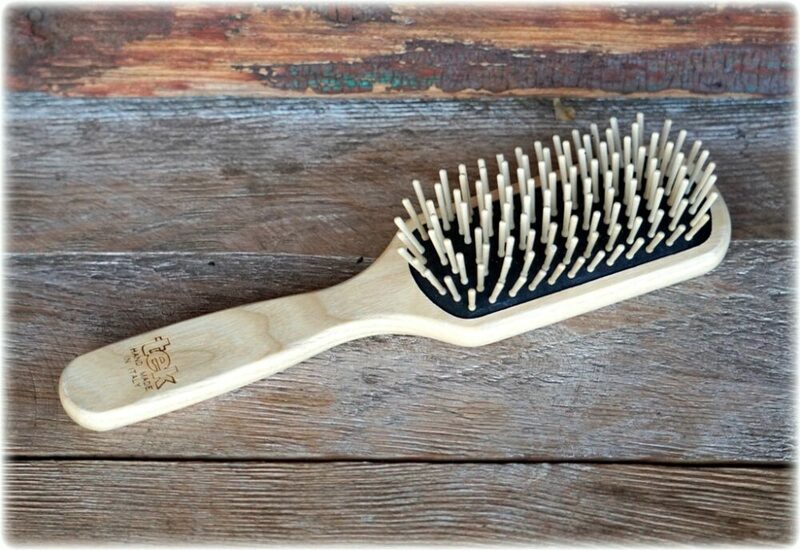 Durable, useful and hand made in the USA. I love this bag! 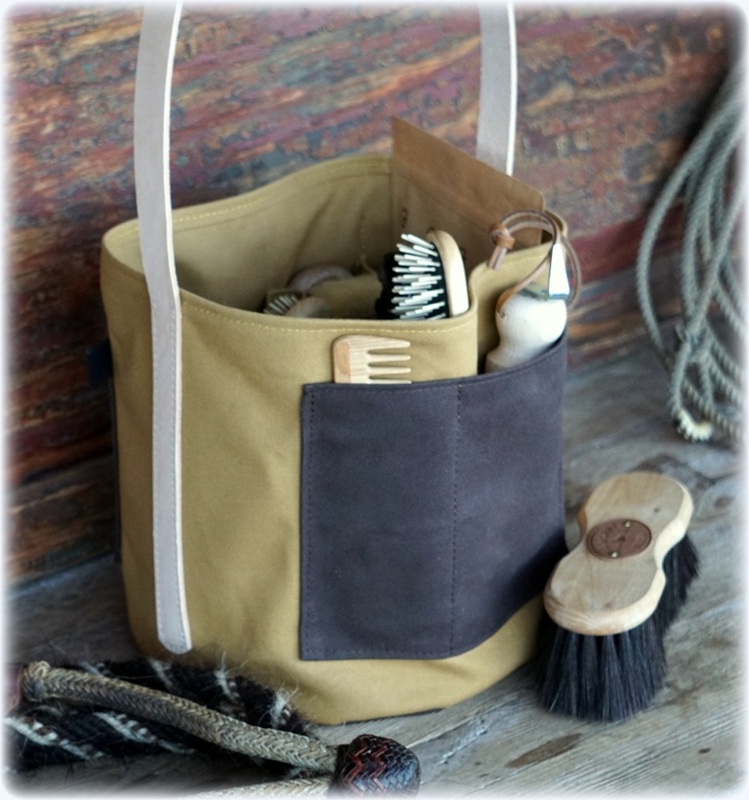 I just got this gorgeous Canvas Ranch Grooming Tote and it is so well made!! I love all the pockets it has for my Detangler, Skin Repair, Brushes, etc. I absolutely love it! !